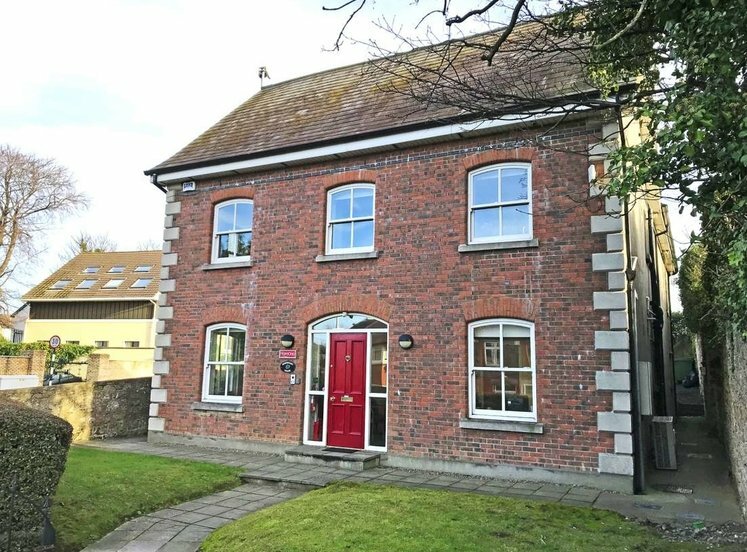 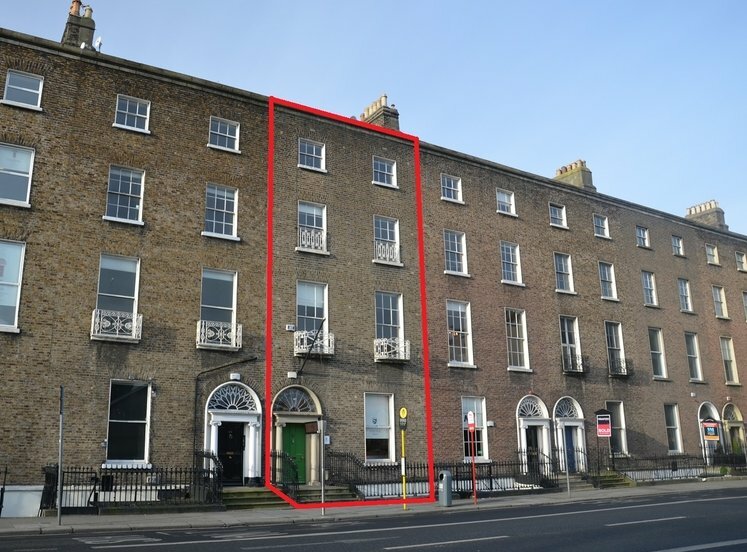 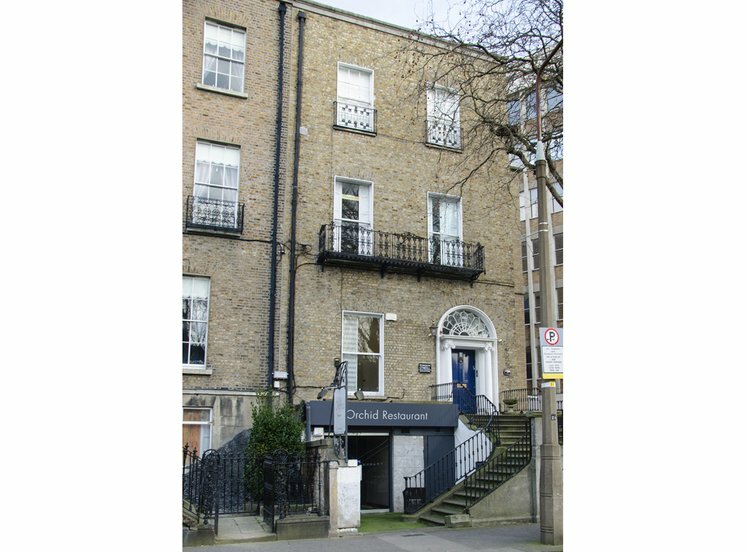 64 Lower Mount Street is located at the western end of Lower Mount Street, close to the corner of Merrion Square and Holles Street Hospital, Dublin 2. 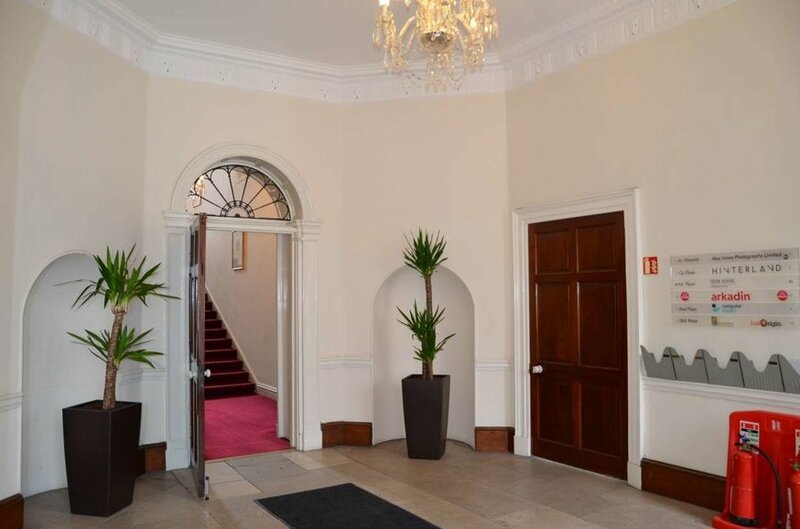 The property is situated in the heart of Dublin's Georgian office district, walking distance from St. Stephen's Green. 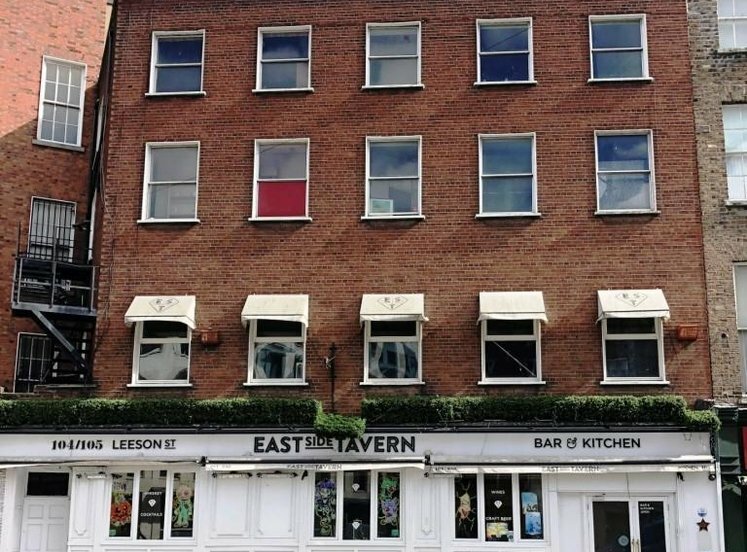 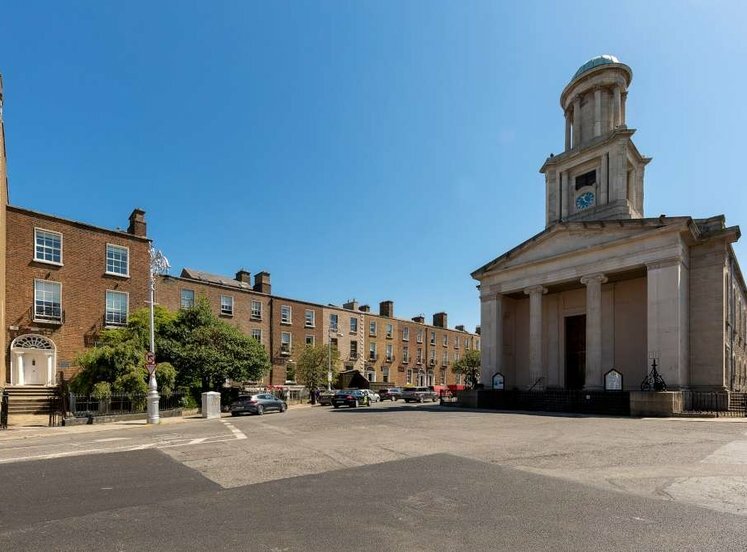 The area is well served by public transport with numerous bus routes operating to and from Merrion Square and a Dublin Bikes docking station located on the west end of the square. 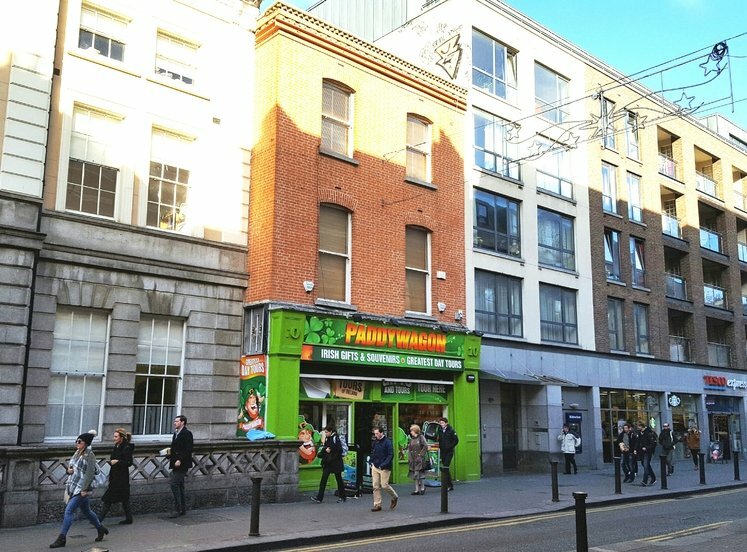 The DART is 700m from the building at Pearse Street Station and the Luas Green Line is within walking distance on Dawson Street. 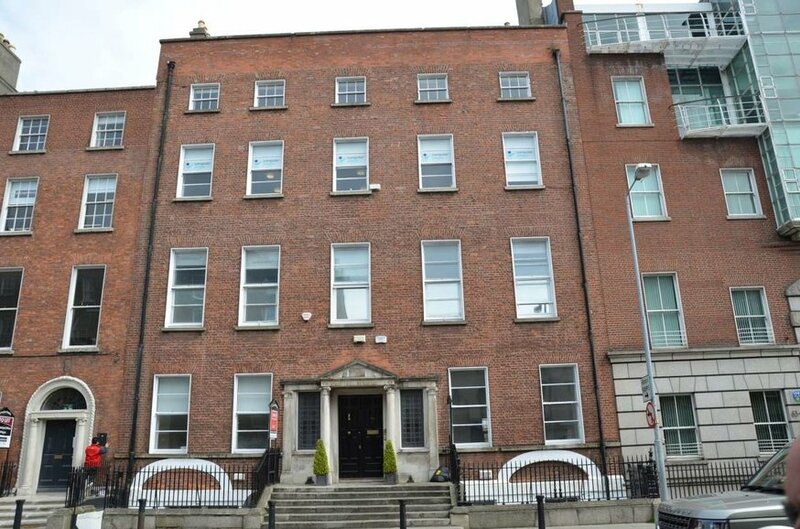 64 comprises an impressive double fronted period office building that contains a large mix of high profile tenants. 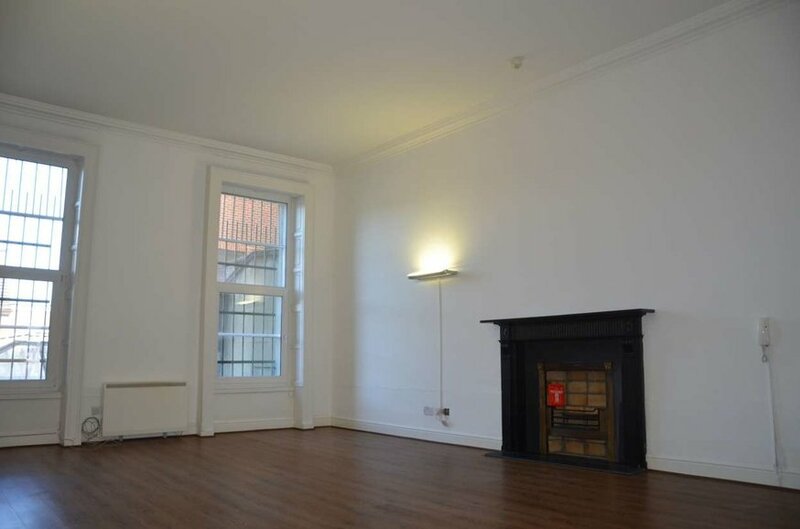 The common areas are well maintained and have should been freshly painted throughout. 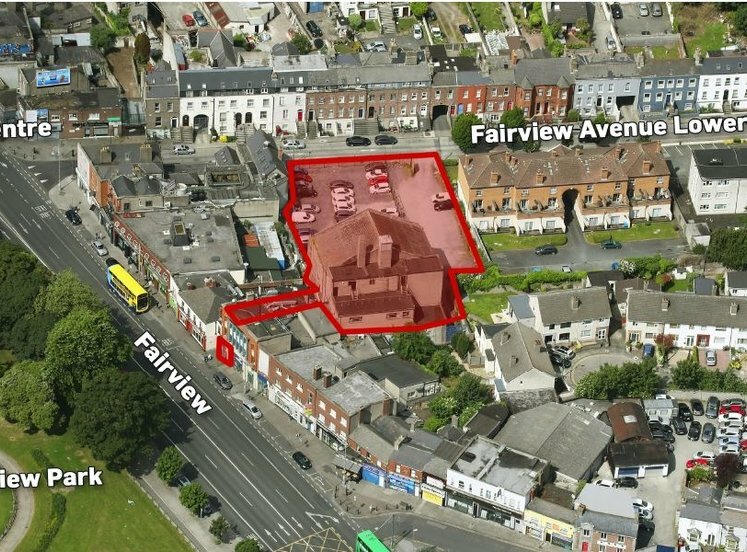 The available accommodation comprises the entire ground floor which is available in its entirety or can be spilt in smaller lots. 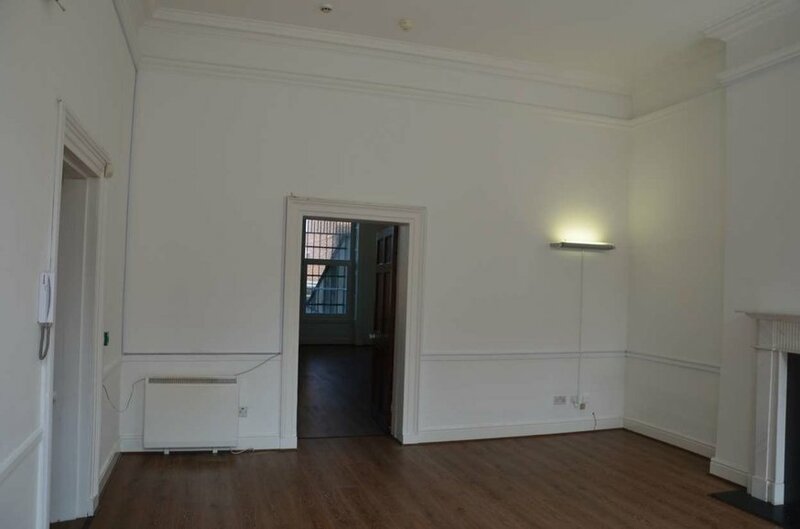 The floor can be split naturally providing office sizes of 814 sq.ft, 1,110 sq.ft or 1,531 sq.ft. 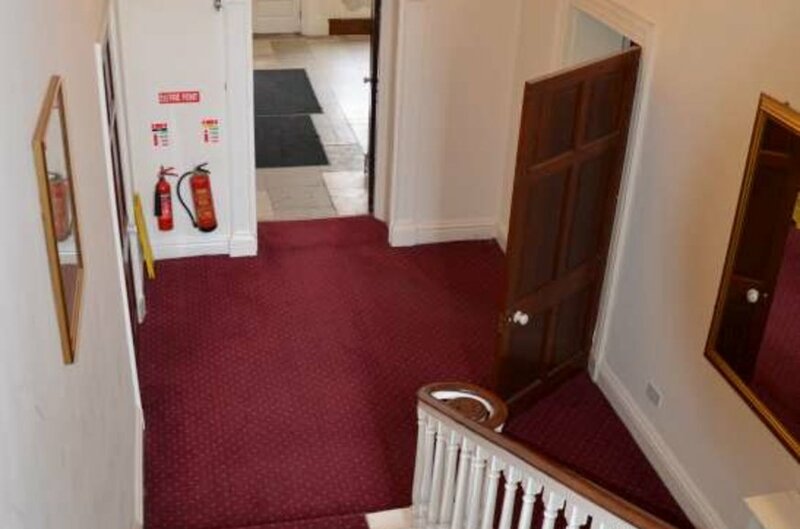 net internal area. 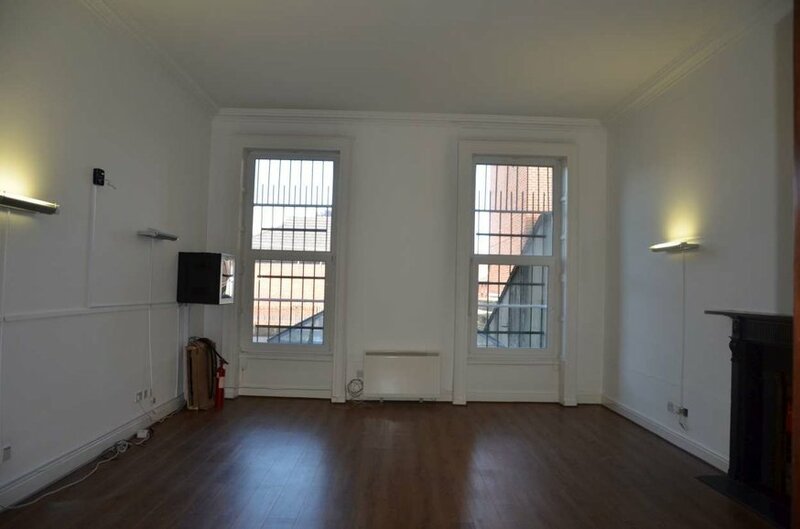 Internally the office provides large well proportioned rooms, ideal for a modern open plan layout. 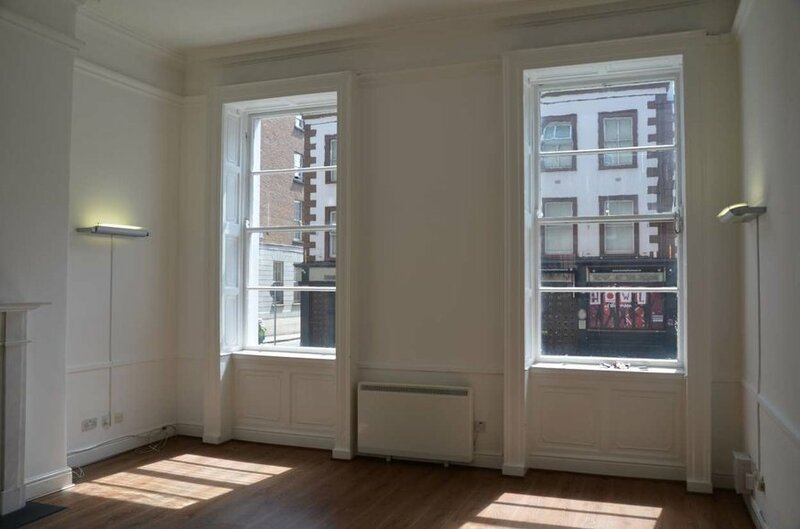 The double fronted nature of the building provides excellent profile onto Lower Mount Street and visibility for prospective tenants. 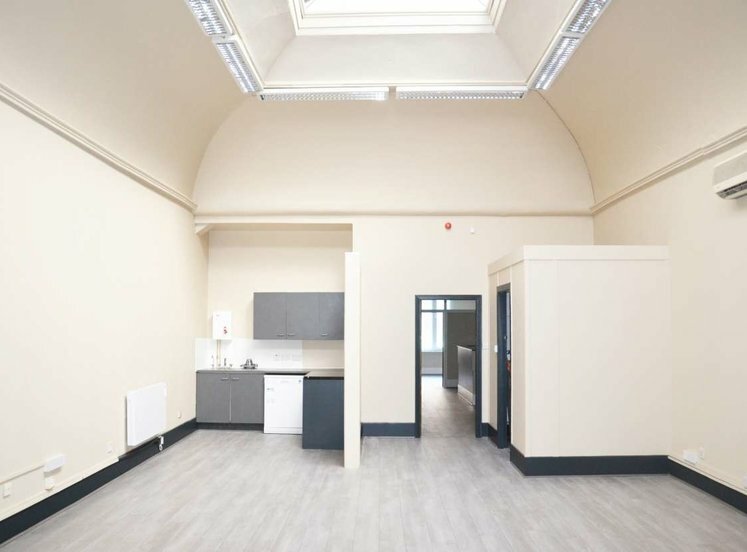 The office is ready for immediate occupation with specification including plastered and painted walls, wall mounted fluorescent lighting, solid modern wooden floors, cat 5E/6 data cabling, intercom system and an electric storage heating system. 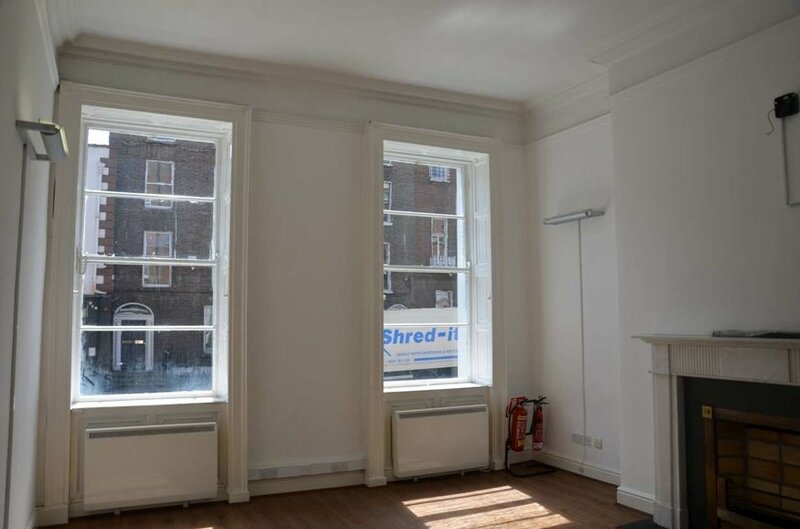 The office suite is ideal for a small to medium sized business seeking a secure and centrally located working environment in the heart of the city centre.